their productivity via the cloud. Why are customers moving to the cloud? By 2020, the amount of high-value data will double. Industry standards must be met for data compliance. Public cloud is growing at 6x the rate of IT spending through 2020. 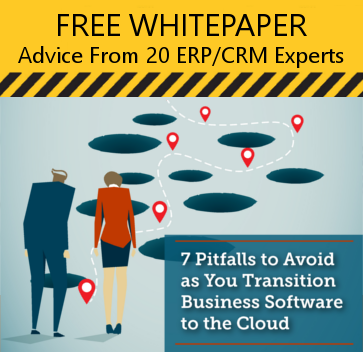 Moving to the cloud reduces costs. Customers need to ensure availability and infrastructure reliability. Mobile computing permeates the globe, altering workflows, communication patterns, and how we consume content. Customers need constant secure technology; 76% of enterprises are restricting access to sensitive data to limited individuals. Smart well-informed business decisions based on business-specific algorithms tailored to the business’ unique needs. IDC predicts buyer behavior analytics will validate 80% of all digital transactions and reduce password requirements by 50%. By 2020, there will be more than 250,000 unique IoT applications. 50% will never be visible but serve critical functions. AI will allow companies to stay competitive by utilizing key technology to maximize user interaction. In 2017, company investments went from $26 billion to $39 billion in AI. IDC reports 67% of organizations globally have already adopted or will adopt AI.  Azure Machine Learning makes it easy to develop, experiment, and deploy AI models. 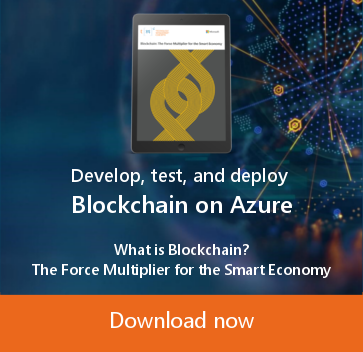 Seamlessly deploy and run artificial intelligence, Azure services, and custom logic directly on cross-platform IoT devices. 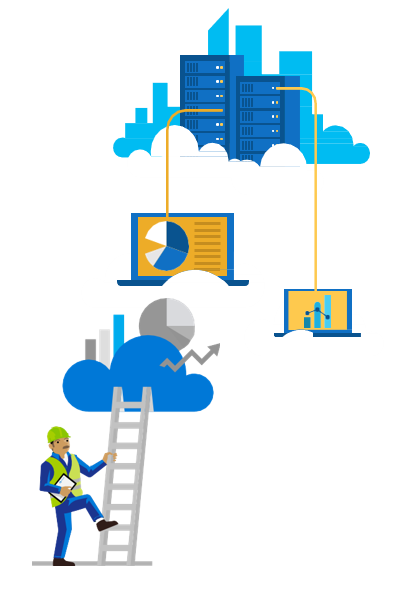 or more services are provided by Azure Cloud, including Virtual Machines, Storage, Databases, Backup, Azure Active Directory, Analytics, and more. 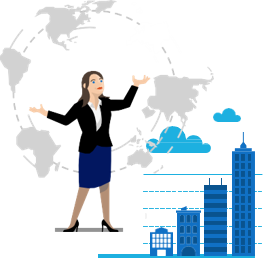 of Fortune 500 companies trust the Microsoft Azure Cloud. Take advantage of the most compliant of any cloud provider. Simplify tape management with significant cost savings, short recovery times, and up to 99 years of retention. Stored in geo-replicated storage, maintaining 6 copies of data across 2 Azure datacenters. Leverage advanced analytics and threat intelligence to detect attacks. Simplify investigation for rapid threat response. Use access and application controls to block malicious activity. Restore services during a site outage at the primary datacenter. Protect Hyper-V, VMWare, and physical servers with System Center and SQL Server Always On. Predict equipment failures before they happen with predictive maintenance. Collect and analyze data from assets to proactively plan and improve retention of the asset value. Simplify data analysis and empower your business to find the answers it needs. Bring AI to everyone with an end-to-end, scalable, and trusted platform. Make more informed decisions that are predictive and holistic rather than reactive and disconnected by analyzing a diverse dataset from the start. Keep your organization’s data indefinitely, no matter the size. Uncover insights buried in your data to optimize your business. Create the next generation of intelligent apps using powerful data and Artificial Intelligence services. Provide AI productivity for every developer and every scenario. Expand possibilities with an open platform. Connect with MBaaS and help your customers have a better mobile experience. Build in the cloud, test on real devices, and distribute, while monitoring real-world usage and analytics data. Drive sales and create a tailored shopping experience with advanced intelligence that allows you to do so efficiently and securely. Create personalized shopping experiences with targeted content and offers. Increase satisfaction through ongoing engagement— before, after, and at the point of sale.